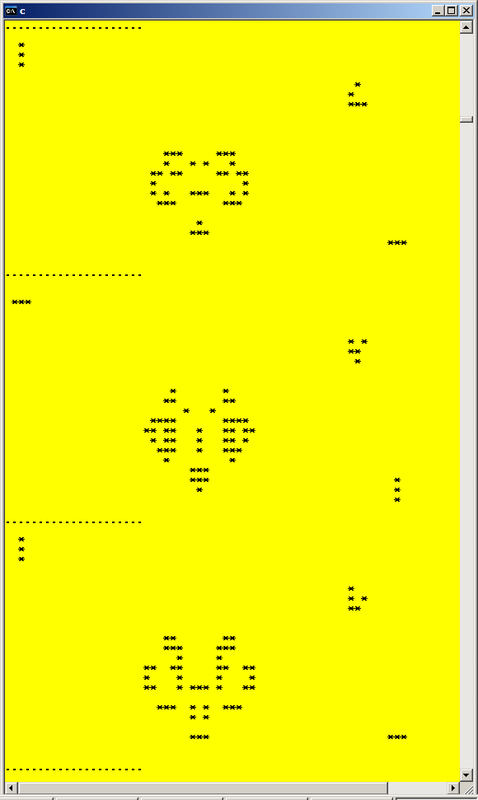 Befunge-93 is a two-dimensional programming language created by Chris Pressey. His website, Cat's Eye Technologies, comes and goes; and, in general, pages devoted to Befunge-93 tend to be transient and unreliable. So here is Chris's original documentation, and here is a collection of Befunge-93 programs by various authors. My K implementation is here.